My name is Eleanor. I'm a designer and a photographer from Colorado. I'm a lover of family, sunshine, mountains, and music. 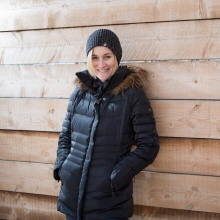 I recently left my full-time job to pursue freelancing, and spend more time outside, and with my wonderful husband and children. This is a compilation of the fun things I've been working on. Enjoy! 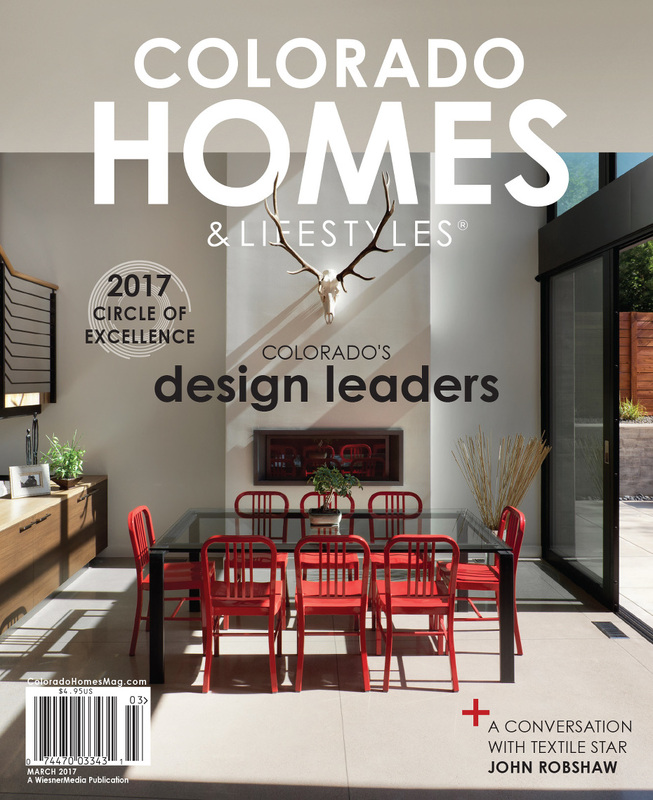 This issue of Colorado Homes is chock-full of design yumminess, featuring the best architects and designers in the state, the most delicious peanut butter I have ever had, gorgeous wallpaper and lighting. I had so much fun designing it with Mark Lesh. Oh how I want to go to Costas Palmas! I loved working on these drool-worthy brochures for Catapult Creative Labs, with their serene color palette and gorgeous travel photography. Costas Palmas is a new resort in Los Cabos. 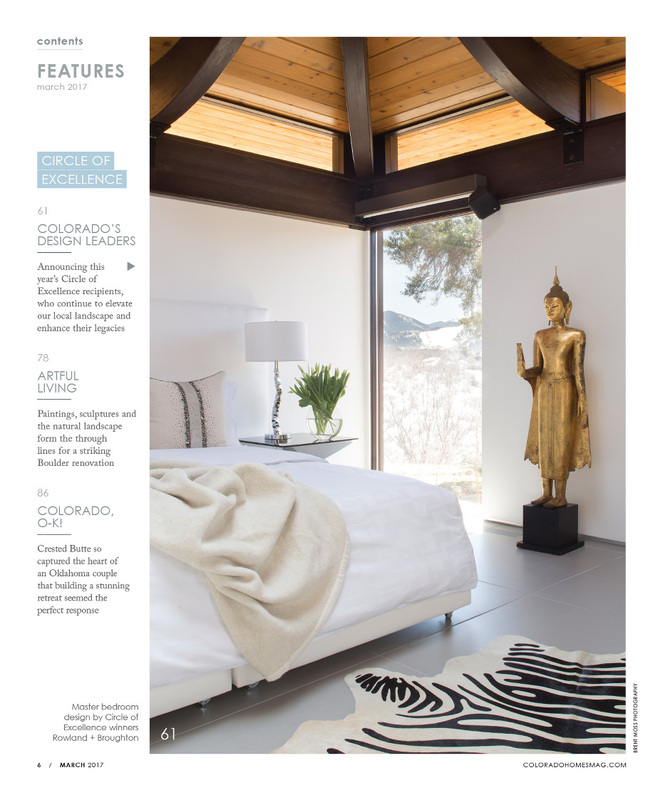 I designed this feature for Inspirato’s 2017 issue, using the beautiful photography of Julia Vandenoever. 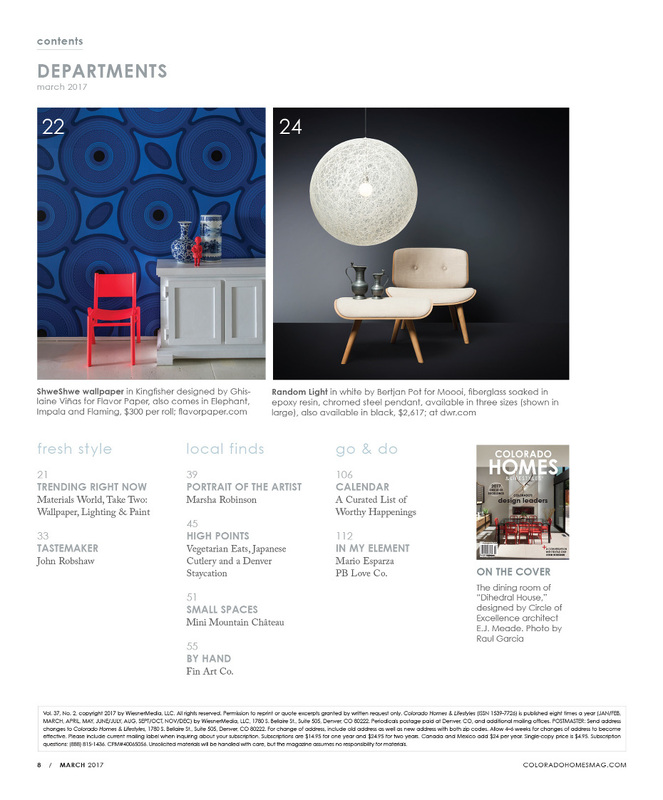 The new year brought refreshing designs, people and products to Colorado Homes & Lifestyles Magazine. Lots more goodness to come throughout the year as well!